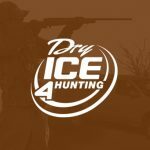 CAN I USE DRY ICE FOR HUNTING & THE OUTDOORS? Yes you can! 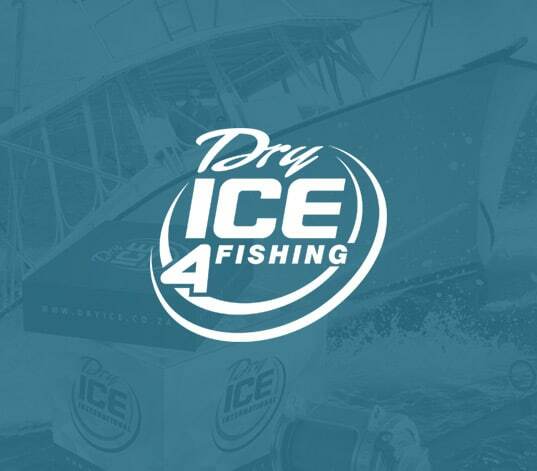 Dry ice is the perfect solution for all your cooling needs, being safe, affordable and long-lasting. It is ideal for hunting trips, 4x4 trips, fishing, hiking, safaris or weekend trips. 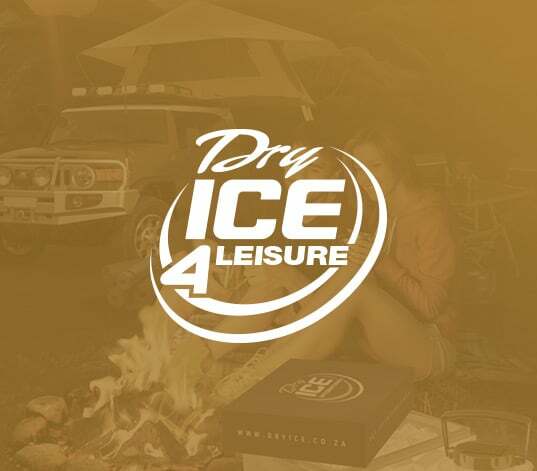 Using dry ice makes it possible to keep meat or food fresh for a couple of days in the bush as well as transportation of bushmeat to your home. When it comes to your liquid beverages, dry ice is ideal for keeping drinks ice cold. It's ideal to keep meat and food frozen for periods of four days and longer without electricity. There is no need for expensive bulky zers. 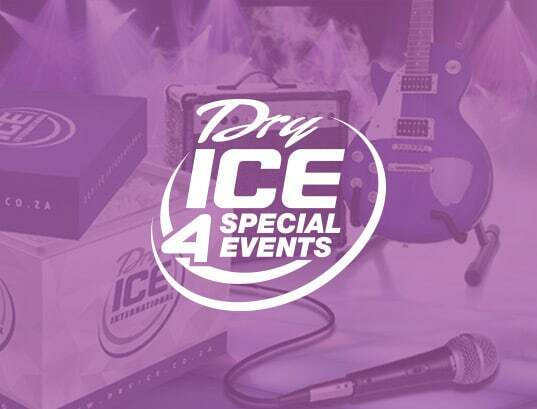 Dry ice is seven times more effective than water ice when it comes to cooling. Dry ice is easy to handle. 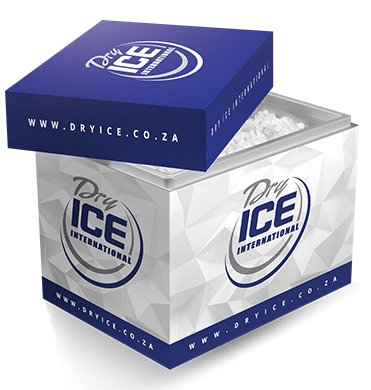 We've made it easy to get your dry ice at outlets throughout SA, or delivered to your doorstep! If handled correctly, it is perfectly safe for personal leisure use. It is frozen carbon dioxide (CO2), which remains at -79 C. It is a non-toxic, non-flammable food-grade product, which transforms from a solid directly to a gas - no liquid or water is left behind. The transformation creates the cooling effect. The energy value of dry ice is 570 kJ/kg. HOW DO I TRANSPORT BUSHMEAT WITH DRY ICE? Roll the dry ice in newspaper. 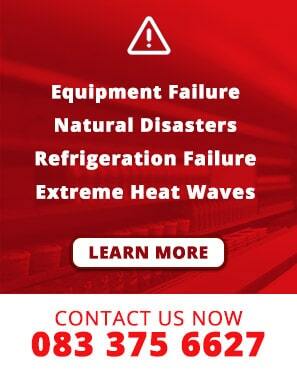 It will last longer and cooling is more effective. Place the dry ice on top of, and around the carcass or bushmeat. Your bushmeat is kept cold all the way from the bushveld to your home in the city! The CO2 that's produced, replaces the oxygen near the meat and keeps your bushmeat fresher for longer. Insects are also kept at bay since they cannot survive in CO2 gas. IN WHAT SIZES CAN I BUY DRY ICE? It comes in round and square blocks, as well as pellets in 3 mm and 16 mm sizes. It is packed in boxes of 1 0 kg, which makes it easy to handle. When shipped to your doorstep, it will be in a 20 kg polystyrene container. 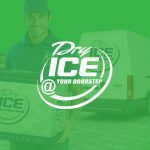 HOW MUCH DRY ICE DO I NEED IN MY COOLER BOX? Use an insulated cooler or polystyrene container. We can supply you with the perfect size polystyrene container, or you can wrap the dry ice in paper or a blanket to extend the life even further if necessary. 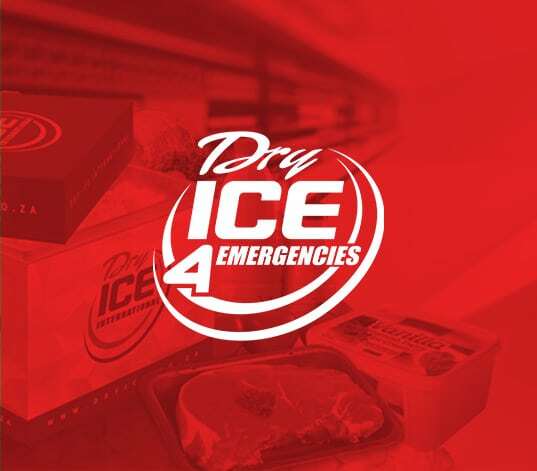 Remember, do not store dry ice in your zer at home! 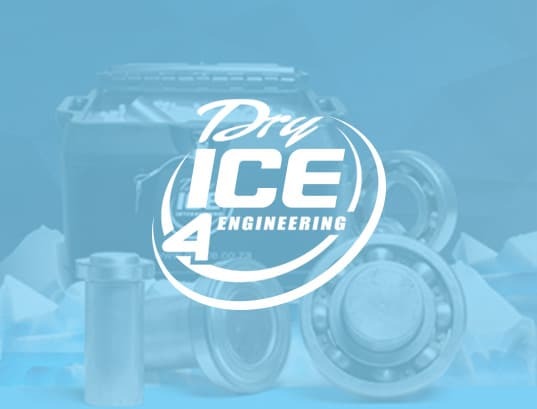 Dry Ice International has been providing the South African industry with innovative dry ice technology and solutions since 1994. We are known for our dedicated national client service, creativity, innovation and team of highly qualified and experienced personnel.